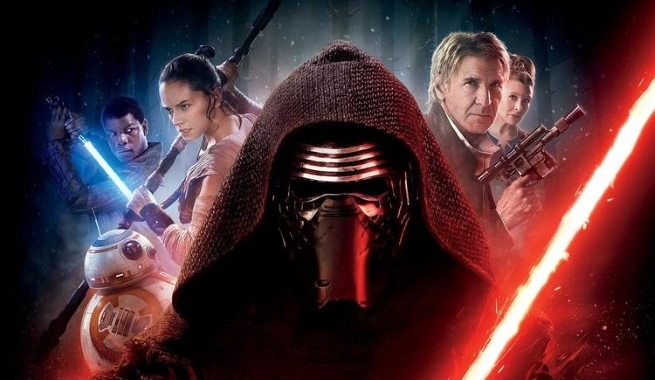 Star Wars is no longer a franchise of Hollywood. It is a household phenomenon. It no longer means laser guns and lightsabers. It is a way of life for many a fan. With 1977’s Star Wars, a religion began. The religion gave birth to a fan base so loyal they have been waiting for each new installment to their favorite franchise eagerly since more than a decade and still going strong. The Original Trilogy was a classic. Still is. It gave birth to the modern sci-fi genre that we all love and adore. Without George Lucas and his extraordinary CGI equipped vision, there would not have been a Star Wars in general and no sci-fi-action/space dramas in particular. If it had not been for Star Wars, Hollywood would have still been stuck with bubbly love stories and noir era gangster movies. Star Wars gave Hollywood A New Hope. Then came the 90s prequel trilogy. Something so ill-equipped to entertain its audience and so damn boring it almost made the audience take a spoon and dish their eyes out. People lost faith in the Jedi. Star Wars was no longer sacred. The 90s saw Star Wars get desecrated into something hideous and sinister. So when Disney bought Lucas Films and the Star Wars franchise, no one believed the takeover could actually end up saving the franchise from almost certain doom. 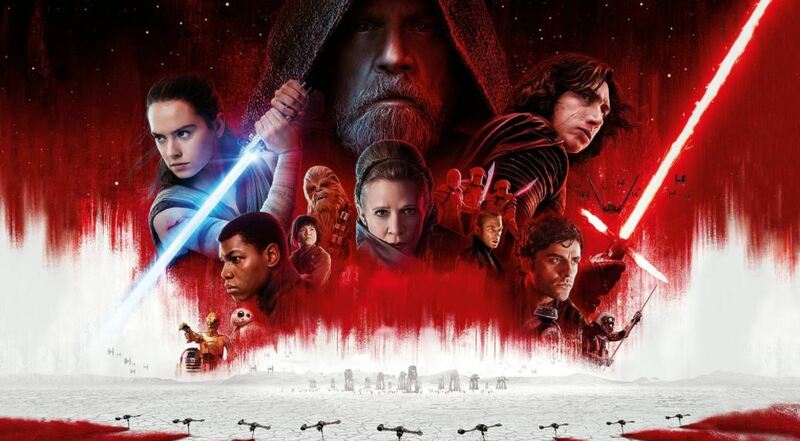 A few years ago, Star Wars: The Force Awakens came and reinvigorated the fans about the importance and relevance of Star Wars and the phrase ‘Once Upon a time, in a Galaxy far, far away….’ Star Wars was back. And it was back with a vengeance. 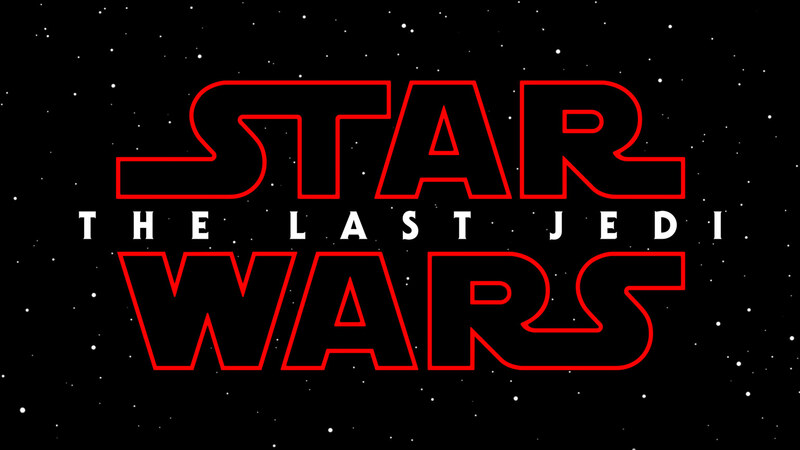 The Force Awakens then eventually made way for the next installment in Rian Johnson’s The Last Jedi Trilogy. 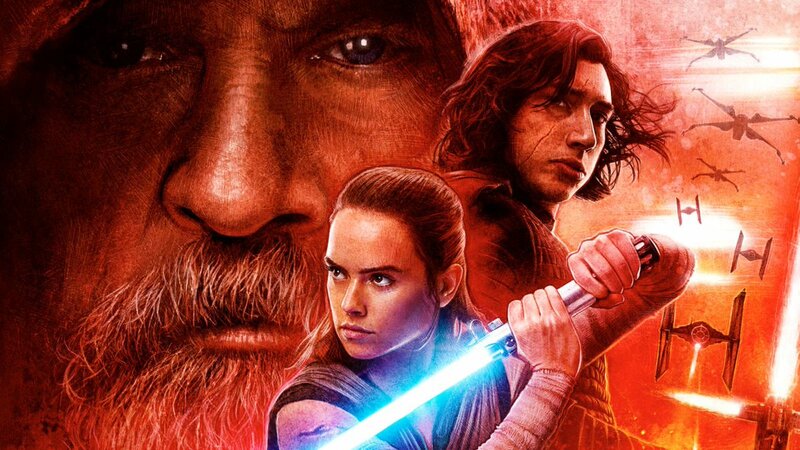 Star Wars: The Last Jedi had everything a loyal fan could hope for. The action scenes, the brilliant pace, the amazing plot and most of all a new experimental tone – the fans fell in love with the movie in its entirety. But the movie left a lot of the fans polarized. Some absolutely loved the movie. These were the new age fans. The vintage fans – the original ones, loathed it. They felt the absence of the epic-ness in The Last Jedi was nothing short of absolute heresy to the franchise. The ending of the movie was another hot topic of discussion. 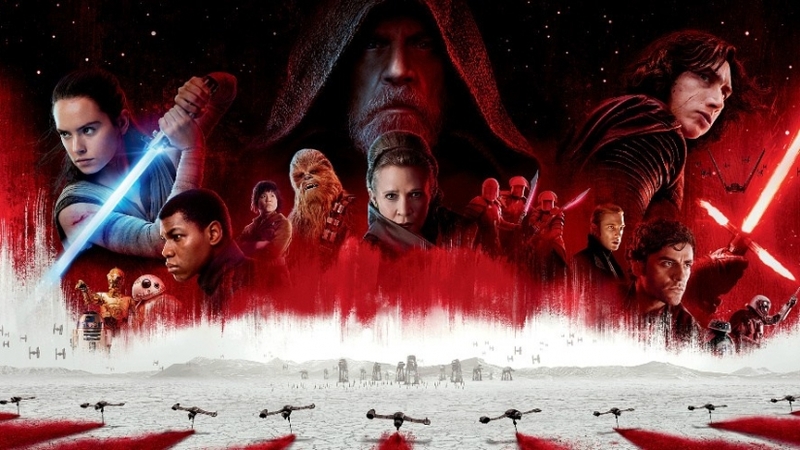 Star Wars: The Last Jedi had an ending that was never before tried in any of the previous installments of Star Wars. The movie ended with Luke finally succumbing to the strain of manipulating the force across such a vast distance. His force ghost won the fight for the resistance but his body gave up. His body then disintegrates and becomes truly one with the force as Rey becomes the only living Jedi of the Galaxy. The movie showed Luke Skywalker shutting himself off from the Force after the debacle with Kylo Ren. Rey convinces him otherwise and he finally makes way for the salt crusted planet of Crait, where the Rebel Alliance is on its last stand. Projecting a Force Ghost, Luke manages to distract the First Order enough to let the others escape. The Force Ghost vanishes after the task is done. But Luke Skywalker, legendary Jedi Master, has used too much of his energy. His body vanishes as he looks at the twin suns of Ahch-Cho. His eyes are filled with peace. 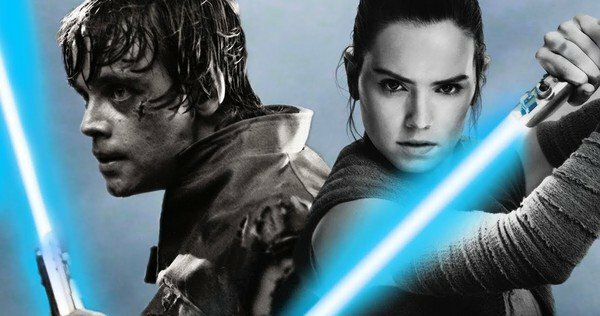 Rian Johnson says it took a lot of guts to go for this ending. Had it not been for the blessings of Lucas Films, this ending would not have taken place at all. 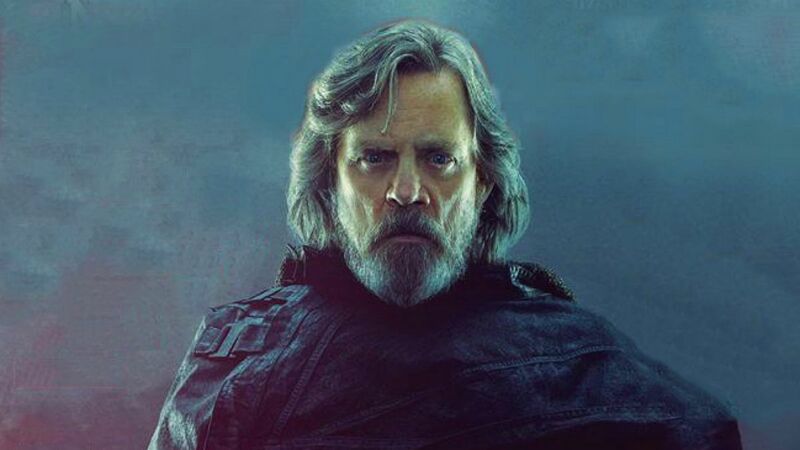 Mark Hamill, though, is still in denial that Luke might be officially out of the Star Wars movies. 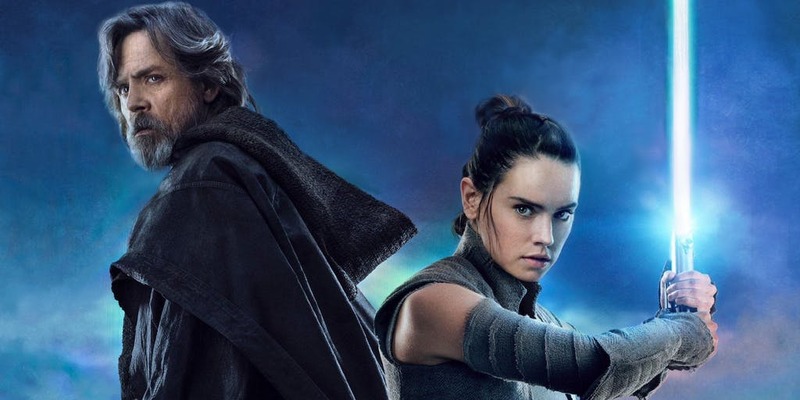 What do you think about the ambiguous ending of The Last Jedi? Is it good or is it bad? 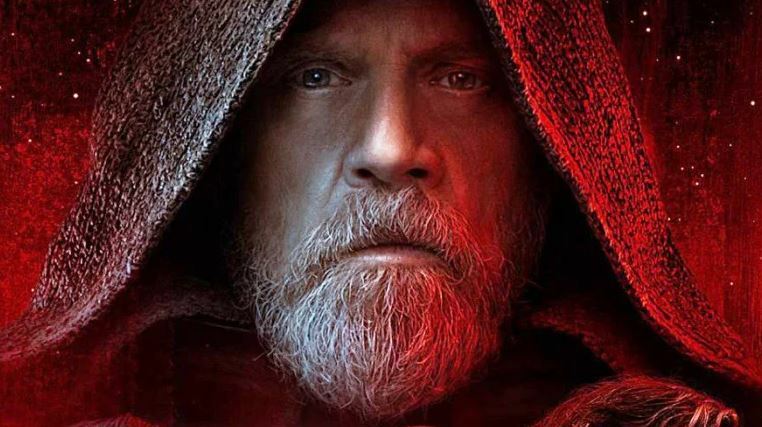 Is Luke Skywalker really dead or will he return for the conclusive installment of The Last Jedi Trilogy? 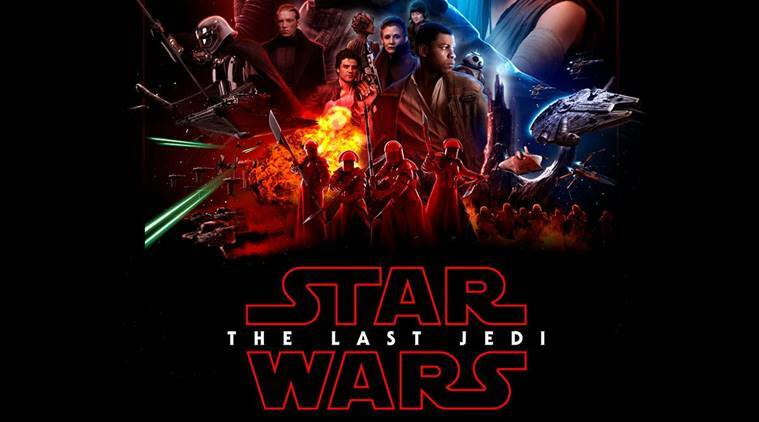 Star Wars: The Last Jedi is currently playing in theaters near you.